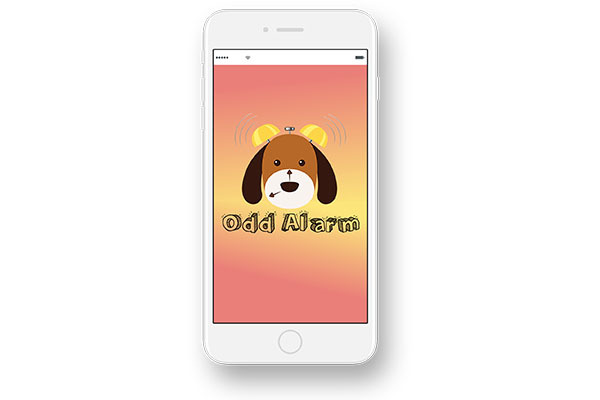 Odd Alarm – An amazing app to awake you for blessed morning. 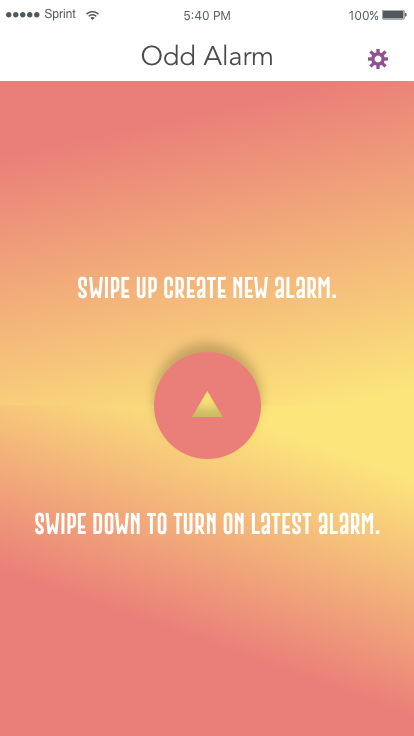 A creative alarm app that uses awkward but relatively common sounds (i.e. pet vomiting, pet licking, breaking glass, etc) that are guaranteed to wake the user. 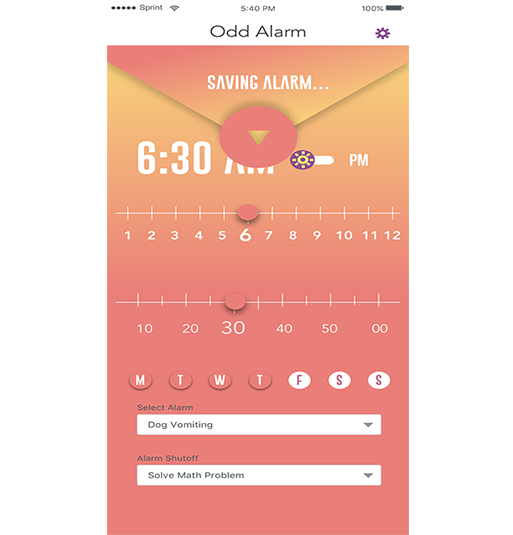 No longer will you have to hit the snooze button again; you’ll be up and alert immediately. Pet vomiting, pet licking, breaking glass, etc..
Easy Interface with better guidance. 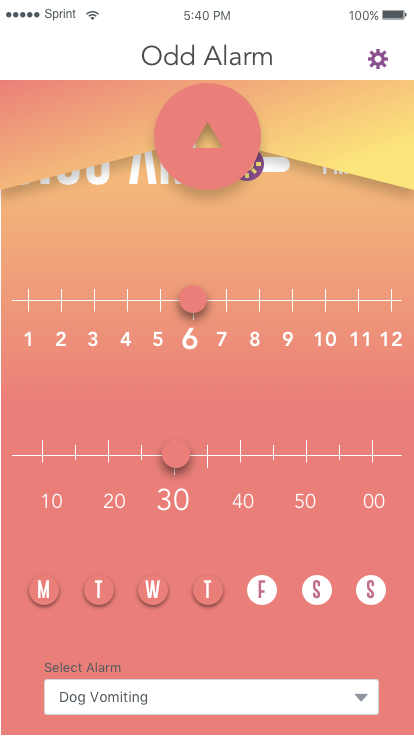 Got 100+ 5 stars rating, 500+ downloads. 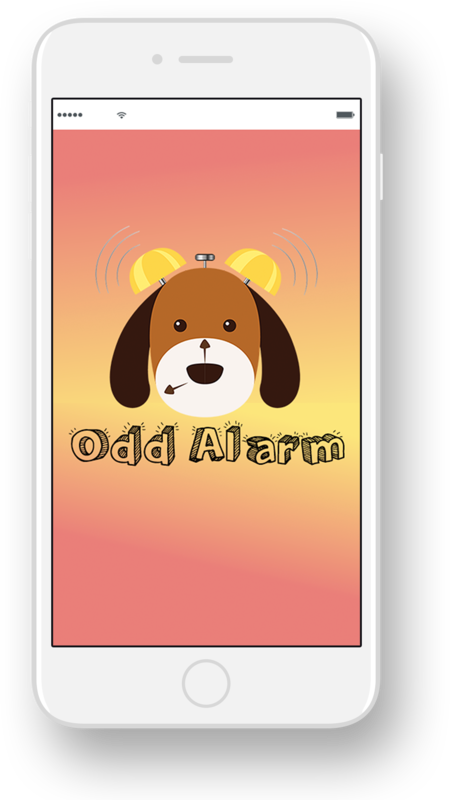 Say Hello to Morning with Odd Alarm App. Have you ever heard your alarm and hit the snooze immediately? Sure. Now, have you ever been awoken from your sleep by your pup vomiting? You will jump out of bed and shuttle your pupper to the nearest door immediately. This unexpected sound will jolt you from your deepest sleep…every.single.time.  To have an alarm that immediately awakens them with an urgency to get up and get moving. 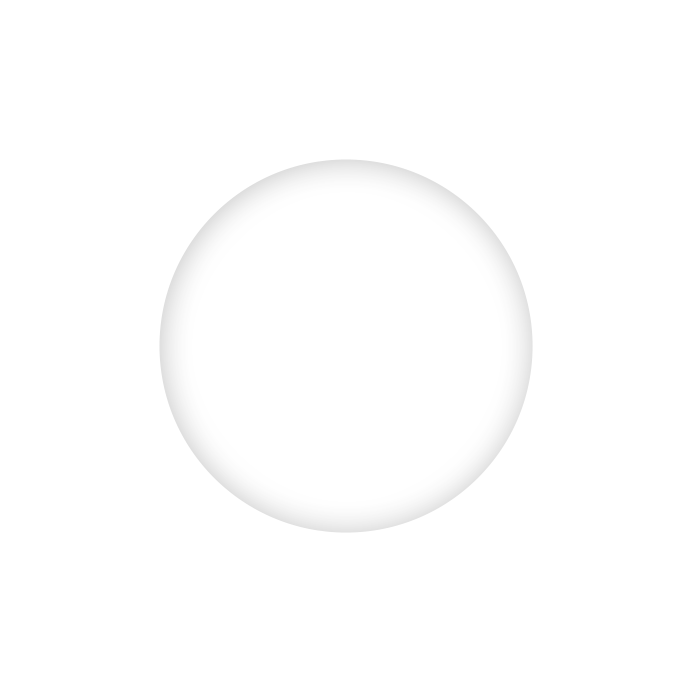 Take a tour and trust us, it is an amazing app to meet your all schedules on time.